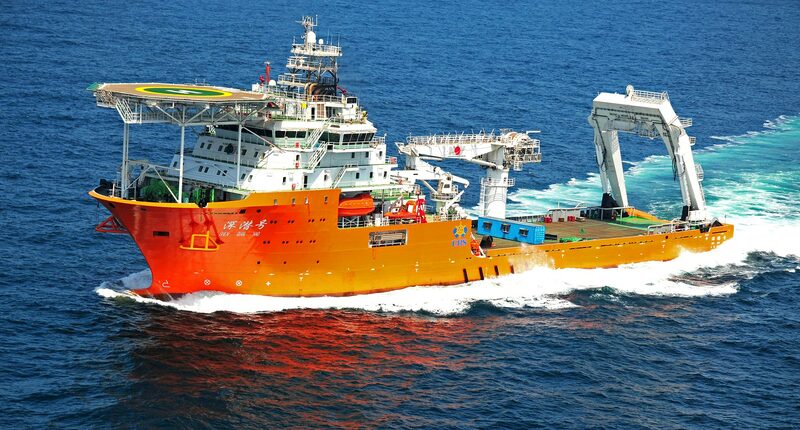 In 2011, AOPL designed and built a 22.2m aluminium helideck pancake for a deepwater diving support vessel A215L for Shanghai Salvage Bureau. The heaviest design helicopter is S92 with an MTOM of 12.8 ton. The steel support frame was also designed by AOPL. Our engineering team was tasked to optimize the steel design to obtain the lightest weight and clearest visibility from the wheel house without sacrificing its stability. The result was an impressive 14.86m high steel support frame which weighs a mere 28 tons. Need help to design your steel structure? Aluminium Offshore designs and supplies complete aluminium helideck packages as well as complete design packages for steel support structures. Call us at +65 6316 1232 or email us at [email protected] today for more info.